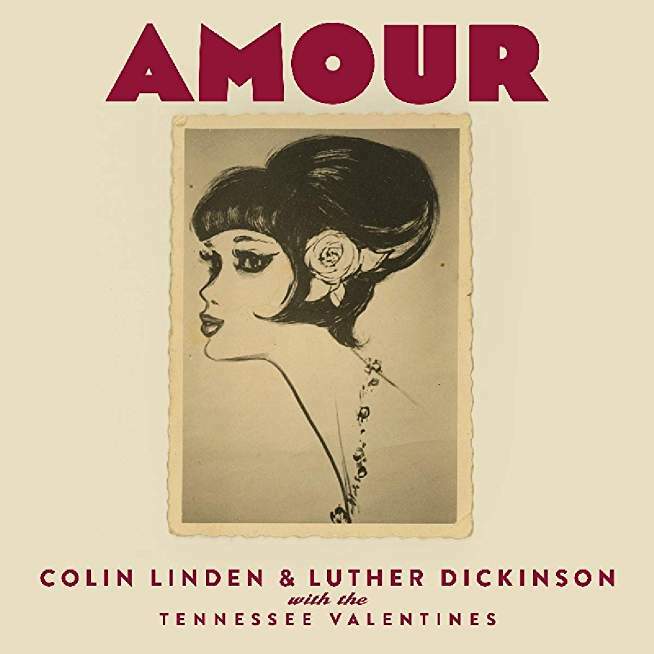 Colin Linden and Luther Dickinson are two veteran guitarist who have joined forces to create the album Amour. They have basically selected some of their favorite songs, invited some friends to contribute the lead vocals, and the result is a laid-back, personal album of love songs. Colin Linden’s career is close to the 50 year mark. 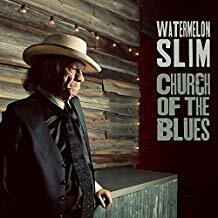 He has been a noted session guitarist for Bob Dylan, Lucinda Williams, and The Band among others, and currently balances a solo career with being a member of Blackie and The Rodeo Kings. Luther Dickinson is currently the lead guitarist for the North Mississippi All Stars but it was his four year stint as a member of the Black Crowes that helped define his career. They have selected songs from country, blues, folk, and rhythm & blues. Their guitars meld together in supporting vocalists Billy Swan, Rachel Davis, Ruby Amanfu, Sam Palladio, and Jonathan Jackson. The old Ray Price hit “For The Good Times” is transformed into a Smokey blues number, curtesy of the lead vocal by Ruby Amanfu. Billy Swan’s composition became a classic R&B hit for Clyde McPhatter. Now Swan turns it back in a more country direction. “Crazy Arms” with Sam Palladio handling the lead vocal duties, find Linden switching to electric dobro. The only original composition is the album opening “Careless Love.” This instrumental establishes the tone and style of what will follow as Linden’s dobro and Dickinson’s electric guitar create a love song without words. Sometimes it is enough for a musician, or two musicians in this case, to just have some fun and create an album of appealing music. Their guitar playing is both subtle and technical. A good album for late at night when the lights are low. 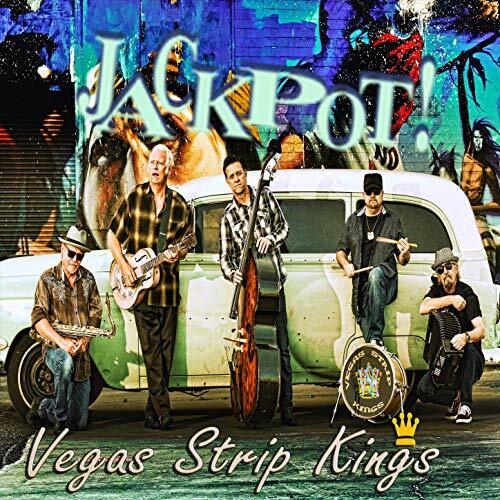 Vegas Strip Kings is an apt name for this band. Their approach and sound is that of an ultimate lounge act. Their energetic approach would be welcome at just about any casino lounge in America. 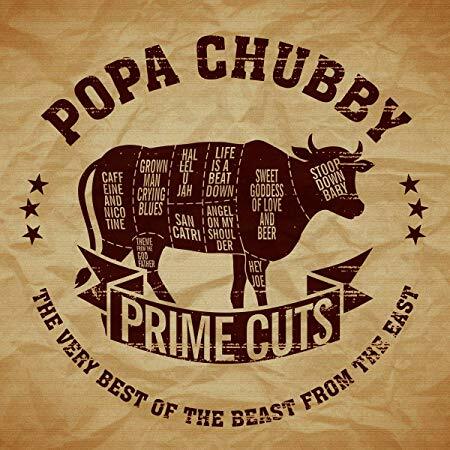 Guitarist/vocalist Al Eck, keyboardist/accordion player Billy Truitt, upright bassist Rob Edwards, drummer Justin Truitt, and saxophonist Jimmy Carpenter produce a simple fusion of blues and rockabilly. The Vegas Strip Kings are not a laid back listening experience. They are toe tapping, vigorous, and at times, an almost out of control band. They may not be smooth but they will always get your attention. Cured Air was, and still is, a progressive rock band. They formed in 1970 and combined electronics with some classical and folk influences. They had a unique approach as they used a violin as a lead instrument. They released six studio albums during their first incarnations. They were far more popular and influential in the home country of Great Britain and Europe, than in the United States, where they were more of a cult band. 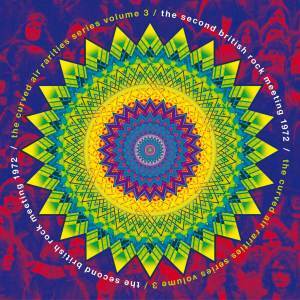 The Curved Air Rarities Volume 3: The Second British Rock Meeting 1972 the best of the three releases of rarities. It presents possibly the earliest live performance of the band in existence. In addition, the sound is extraordinary for an early 1970’s concert recording. The album consists of their set performed at The Second British Rock Meeting Festival, Germersheim, Germany, May 22, 1972. They were a band that was much better live than in the studio as they could improvise at will. The best example of their prowess as an improvisational band is a 31 plus minute jam of “Vivaldi,” that highlights the convergence of violin, synthesizer, and guitar. The six song set presents about an hour of music that is different from much of what was being produced at the time. Lead singer Sonja Kristina vocals float in and out. She was and remains unique as a female front woman for a progressive rock band. Curved air travelled a different road in creating their sound. The concert remains an interesting intergration of various sounds that creates a number of textures and layers. In some ways it is a product of its era and the early development of progressive music, but it also points to the future.